Are your chickens suffering from lice and mites? Regardless of what caused that, I know for sure that you will agree with me if I say these pests are very annoying, because when left untreated, they could quickly spread to others. And if that happens, expect things to get worse. Honestly, these parasites have long been a problem among many poultry farmers. While some managed to get rid of them through natural ways, others would rather try commercial products. Even so, everything about these pests are just so irritating! Considering the effects they bring, I guess it is just right to get into this issue deeper and learn real facts about these pesky critters, from where they come from to how to get rid of them. Let’s begin. 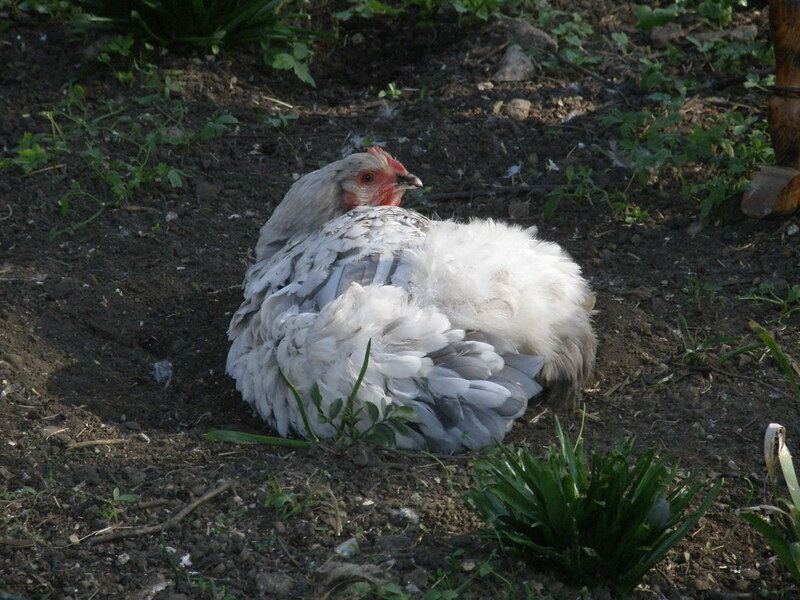 Generally, lice and mites are transmitted by other living species to chickens. These species usually carry the parasites in their body and as soon as they come in contact with the chickens or the chicken coop, transmission occurs. Examples of these species are the birds that are native to your location. If you thought these mites and lice are the same, then you are wrong. They actually come in different types and they all have varying effects on your flock. Allow me to discuss them below. Also called “chicken mites”, red mites are the most common types of mites that are infesting chickens nowadays. They are also among those that are so annoying. They usually hide in the darkest spots of the chicken coop in broad daylight, and when the sun sets, they come out to feed on your feathered pals. Once they begin to infest, your chickens may become anaemic. Hence, act fast to prevent any unwanted deaths. There are several ways on how you can get rid of them. You can treat your birds with Pestene at night, so that the mites will be dehydrated and die eventually. And for the coop, be sure that you clean every single corner – from the nesting boxes, perches, and the roosts. Northern Fowl mites are somewhat similar to Red mites, only that they spend their whole life on the body of chickens. This only means that there will be more negative effects on your flock when untreated. To prevent them from causing further damage, it is best to keep the chicken coop clean so that rodents and wild birds won’t be enticed to come near. Also, get rid of anything that may look attractive to these troublesome crawlies. The scaly leg mites are among the smallest types of mites. They are so small that they are not visible to the human eye. Even so, they can be easily detected because of the effects they leave on your birds. These critters usually make their way into the scales of the chicken’s feet. Once they are there, they feed on them and leave droppings that make the chook’s legs appear scabby. If left untreated, it can spread to the rest of the birds, which may really cause great discomfort or death. To prevent the Scaly Leg mites, keep the chicken coop clean all the time. Before you also introduce new birds to the flock, put them on quarantine to be sure they won’t cause any harm. In Australia, the Shaft lice are considered one of the most dominant types of lice that affect poultry. They move quickly, but can be easily identified because of their size and mustard-coloured skin. So how do you prevent them? Simply ensure your birds have easy access to a dust bathing area. And then, if you found out your chickens have lice; dust them with diatomaceous earth or Pestene powder. That should get rid the issue! Although they both are small in nature, they actually have obvious differences. Mites can be found anywhere in the chicken coop, on the chicken, or sometimes on the feed. They survive by feeding on the blood of your birds. Lice, on the other hand, do not want your chicken’s blood. They would rather ingest the debris and the skin scales that are found in the feathers of your flock. Despite their differences, they still bring negative effects on the health of your chickens. So as soon as you discover such problem, make sure you take action. Sometimes, life will just throw lemons at you. Thus, it is better to be always prepared than to suffer the consequences. As they say, prevention is always the key. So make sure you do weekly checks and schedule cleaning sessions. If you do that, I can guarantee that your flock will reward you not only with love; but also nutritious eggs and sumptuous meat! Bonus. Once you have gotten rid of those pesky mites and lice, you can keep your chickens happier using the tips in the eBook below.